A big part of the season is of course the Christmas shopping. 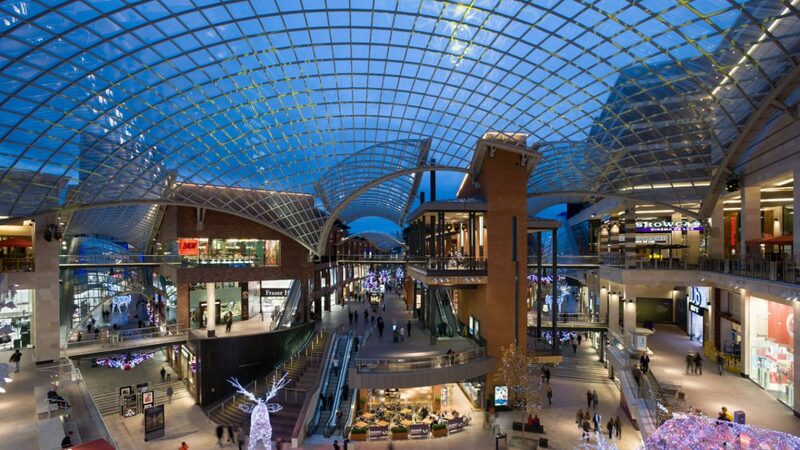 Sometimes you can go somewhere and it’s really underwhelming, so I thought I’d make a guide of some of the best places across the country to go shopping with a bit of help from friends and family on the best places to go Christmas shopping. 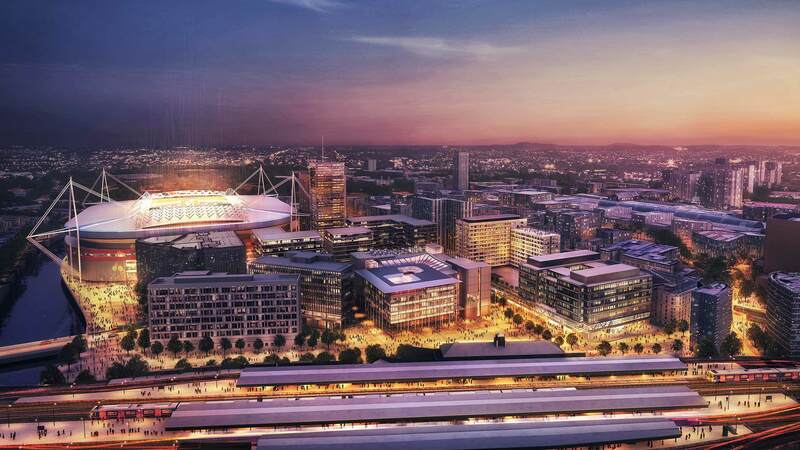 For me, so much of Cardiff City Centre is perfect for Christmas shopping. It may not the biggest place but it has pretty much everything you need. Of course, the St David’s Shopping Centre has the bulk of shops but it’s great to walk down Queen Street where there’s even more shops. If you’re looking for something off brand but of a great quality, then there’s different arcades with individual and independent stores which are just as exciting to visit. 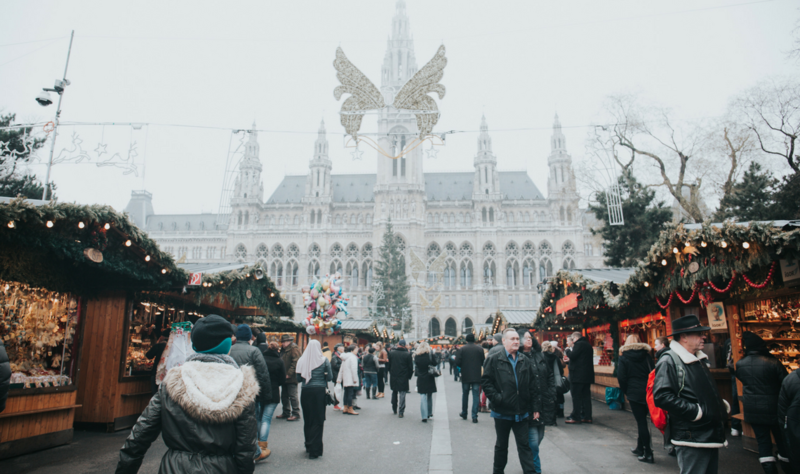 Just a stone throw away from the hustle and bustle is Cardiff’s Winter Wonderland which is great for taking the kids to experience the rides but also go for a delicious hot chocolate and some sweet treats. 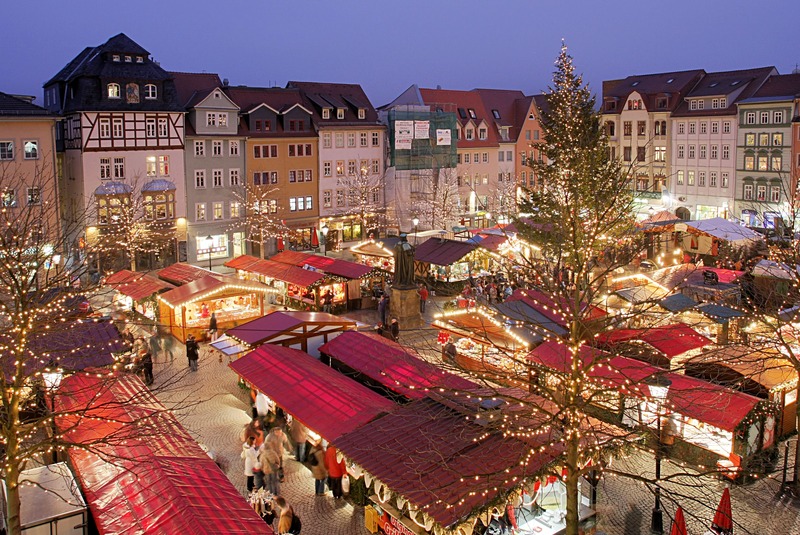 Of course there’s the Christmas market which boasts local brands with lots of handmade gifts. Straying away from big brands and going for more independent and local produce is what Bath Christmas Market is about. With over 200 chalets, there’s definitely something for everyone. What I love about this shopping destination is that there’s no way you cannot feel Christmassy during your visit. There’s festive entertainment, food and beverages that are popular at this time of year and of course, the decor of the city is just beautiful. You can truly see why it’s one of the most popular Christmas markets in the UK. This year, fellow blogger Jemma told me about her plans to go to Edinburgh and I’m not surprised at all as it’s somewhere I’m dying to go. 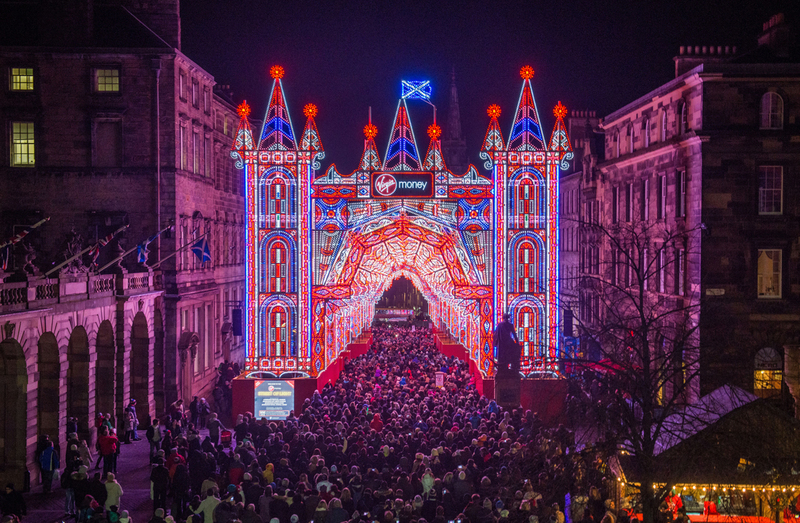 Not only is Edinburgh a simply beautiful city with the architecture but it’s bursting with Christmas spirit. The two Christmas markets in East Princes Street Gardens and George Street offers a unique shopping experience with a fair of crafters, artists, gift shops and gastronomic surprises. I saw a lot of vlogs last Christmas in Edinburgh and it looks to be a truly magical place at the festive period. A place some people may not think about visiting but definitely should is Bristol. Jolene told me about the extensive Christmas market that stretches from the Harbourside right up to Bristol Shopping Quarter, which of course offers even more choice for places to shop.The market has everything on offer, from craft to food. There’s also lots of stalls and games right in in the city centre, so there’s lots of fun for all the family. Of course, what’s Christmas without the opportunity of meeting Santa in his grotto and the newly-resident reindeer? 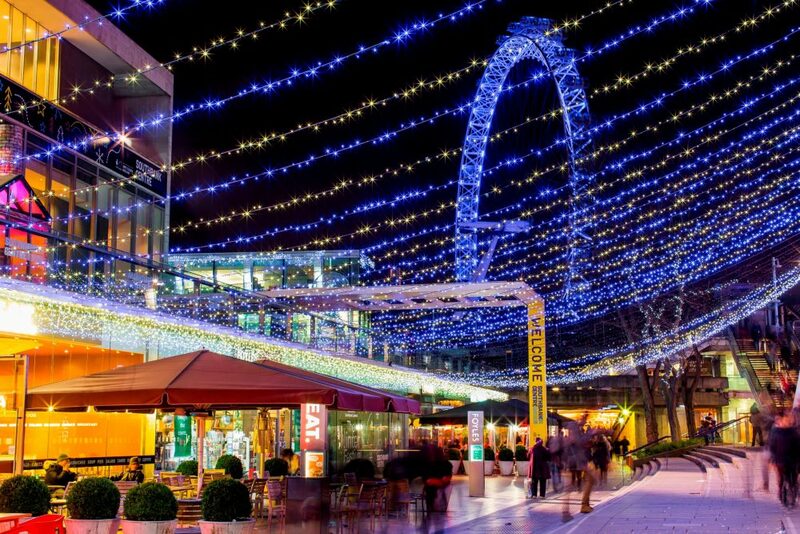 When my sister told me about Southbank’s Winter Festival I fell in love. As a former resident of London, it was her favourite place to go at a Christmas time and I can see why. There are more than 50 wooden chalets that sell all sorts including sheepskin rugs, local mead, door wreaths and even lobster mac ‘n’ cheese. The best time to go is in the evening when it gets dark as you get a magical view of the London Eye and Houses of Parliament. I’d never heard of this place until Georgina told me all about her dream of going there and now I totally understand. If your gift recipients have an expensive taste, then this is the Designer Outlet for you. Think of brands like Gucci, Givenchy, Armani, Jimmy Choo, Versace but at discount prices. So many big brand offers with cut price tags that won’t make your bank account freak out too much. I have family in Cheltenham plus my friend Jessica studied there for uni and they all love the Cheltenham Christmas Market. 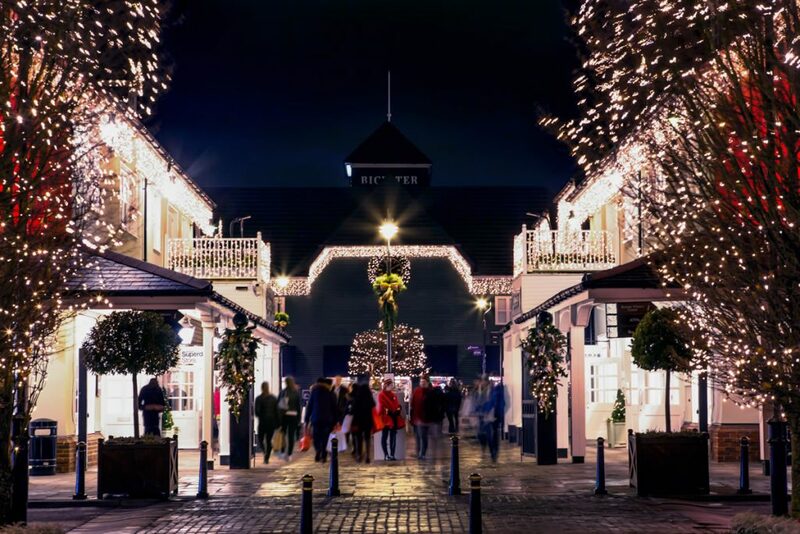 Between the gorgeous Christmas Market that’s been claimed to be one of the best in the country and the famous high street shops, you’ll be sure to get a lot of your shopping done there. Much like Bath, it’s an amazing place to soak up the festive atmosphere. What’s also worth noting is the fact that there’s some great transport links and a short bus ride to Gloucester for even more shops. There’s also lots of places to eat such as lots of cafes and most pubs per square mile for some good pub grub, since food can often be a big issue on shopping days. 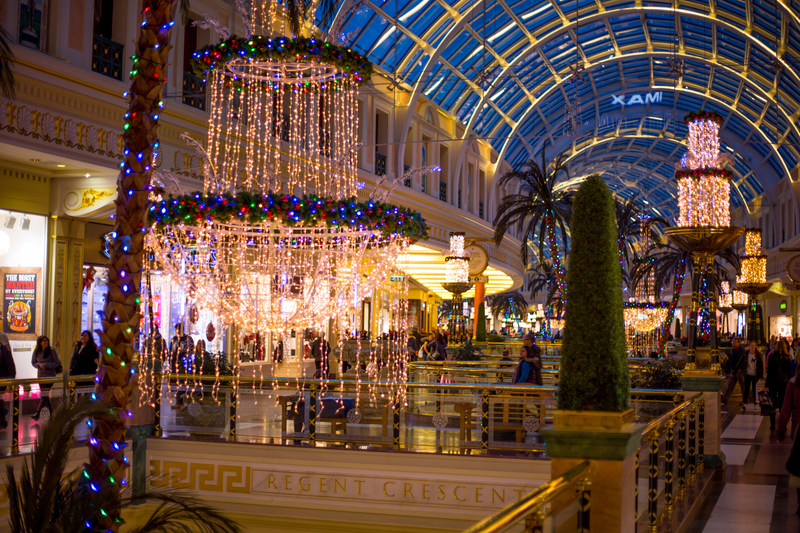 For somewhere that has everything under one roof, it’s definitely the Trafford Centre in Manchester. There’s so many shops and the entire centre is decorated for the festive season. One place that has a lot going on is Selfridges. Not only does it have the Selfridges party parade from 2nd-16th December, but there’s also the opportunity to have breakfast with Santa there from 2nd-17th December so your kids can make sure he knows exactly what they want for christmas. It’s no wonder that Laura enjoyed her recent visit! 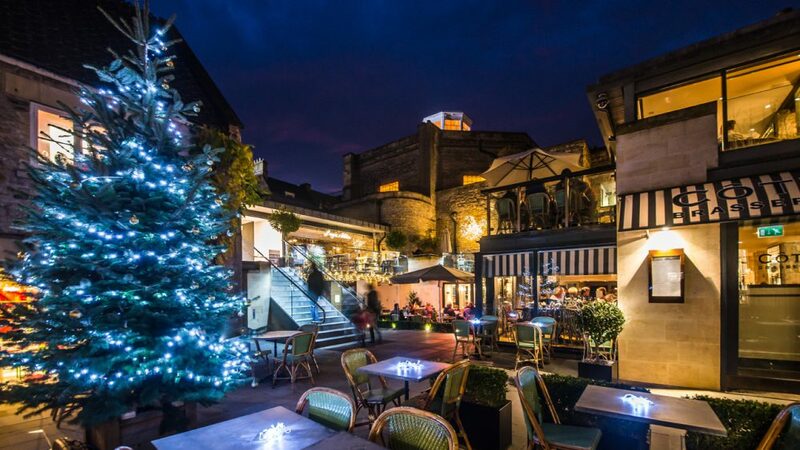 Have you ever been to these places Christmas shopping? Where’s your favourite place to get the biggest task of the season done?